Yes, I know, shockingly late. This fair was almost two months ago! But, I have finally got round to editing my photos. 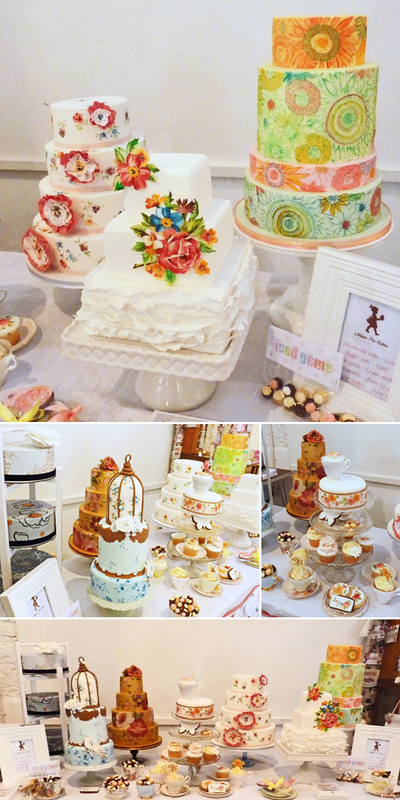 This, is my table, you've seen most of the cakes before but here they are in their full glory. 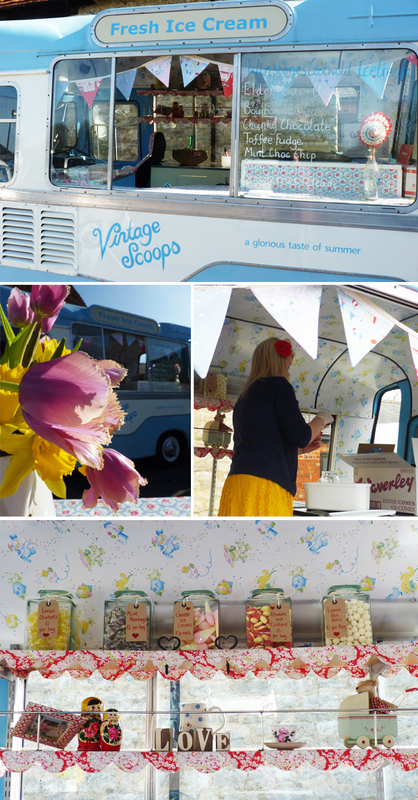 The fair was organised by the fabulous Mrs Scoops, who owns the delightful Betty, a vintage ice cream van. If I was having an event I would so want Betty there. 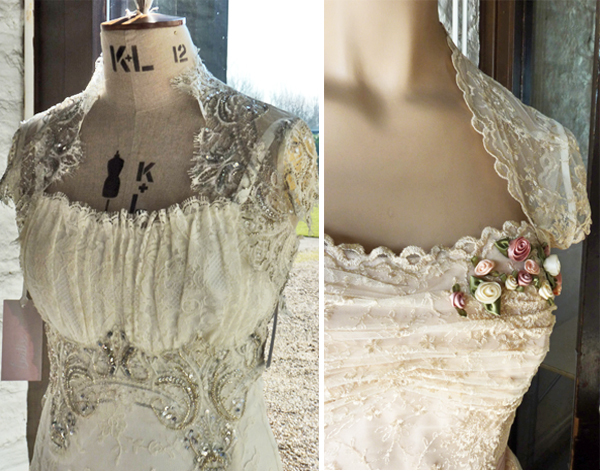 There were the most gorgeous dresses from the amazing Johanna Hehir. My stand was next to Vicky Trainer. It was great chatting to her as we have very similar backgrounds as textile designers but have taken a different path post children. 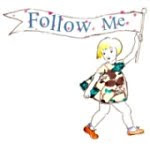 Vicky creates delicious stationery. 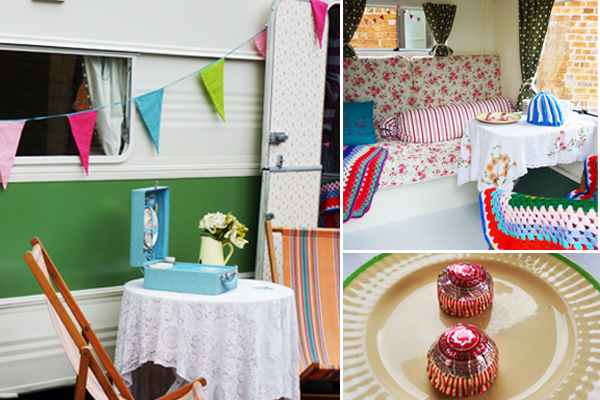 There was also Ella May, the vintage caravan that you can hire for your event. she was so sweet and the Tunnocks were the perfect touch for me! 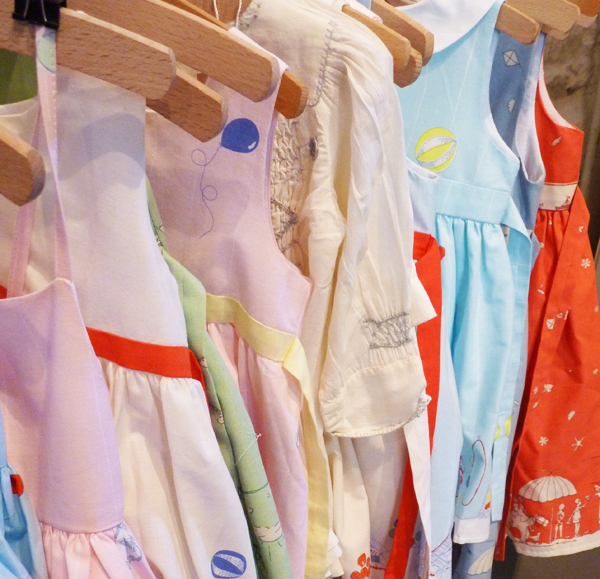 Gorgeous dresses from the fabulously talented Poppy Children. There were many others there that are worth checking out. 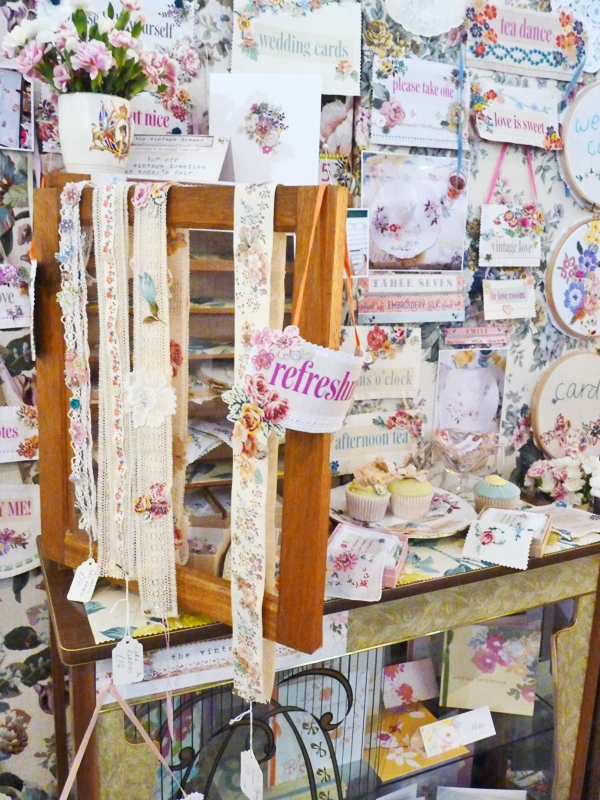 Unfortunately it was such a busy day that I didn't manage to get shoots of every stand. 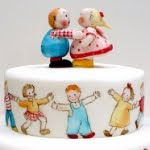 If you would like to see more, the wonderful Knots and Kisses (who also create delightful stationery) have a fairly definitive blog post here. Everything so pleasant to see...so beautiful!!! I love the ice-cream van!!!!!! !